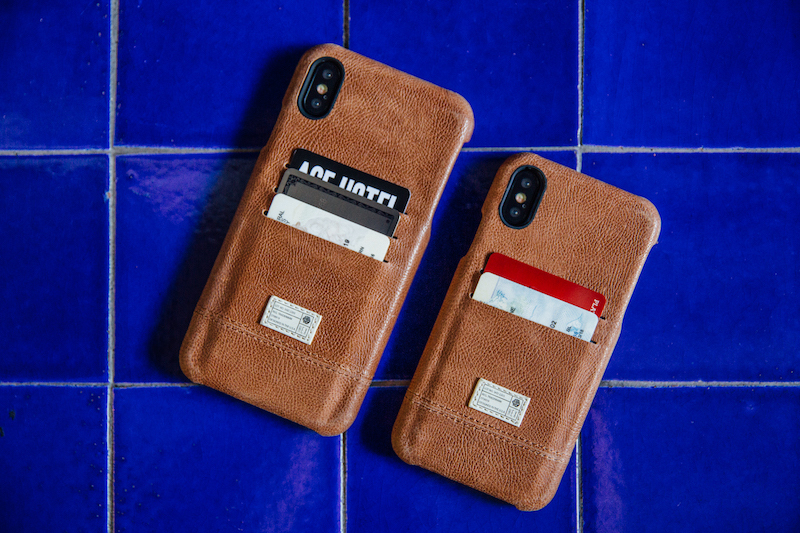 Award-winning fashion accessory brand, HEX has just announced the pre-order for their new cases and wallets for the iPhone Xs and iPhone Xs Max. Expected to ship in about two weeks, the collection features two different models: The Icon Wallet and The Shield Wallet. Both of which are made with genuine leather and come in the following different fabrications: Black, Tan, Camo/Burnt Orange, Stingray, and Wicker. 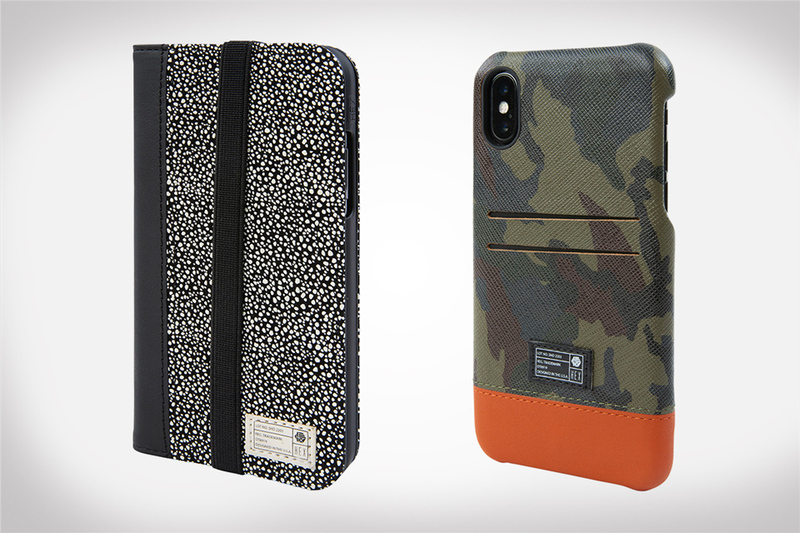 Head over to HEXbrand.com today and pre-order your favorite case for your new iPhone Xs / iPhone Xs Max. While you’re there I recommend you check out their backpacks and other accessories. I swear by their DSLR backpacks and won’t travel anywhere without them. How Joey Medina feels about his windows….REBOOT IT!